It is 2019 Maryland… let that just set in for a second. I know you’re thinking what I’m thinking… when are self-driving cars going to be the norm? Okay, maybe that wasn’t what you are thinking. But I can’t help it working in the insurance industry! Like the automotive industry, technology is progressing so quickly that it is hard to keep up with the latest iPhone model, social media update, and newest tv streaming service to hit the market. Change can be unsettling especially when there are so many coming our way before we can get used to the last. That is where we learn to grow, adapt and conquer what becomes the new norm. I mean, who doesn’t like having Alexa to set the alarm? As many of our customers know, our agency is one of tradition. We are a family owned and operated agency that started in Elkton, Maryland over 62 years ago! At our agency, we think tradition is the glue that makes us successful and sets us apart from the rest. We still celebrate every staff birthday with a balloon and their favorite dessert. We still continuously stay involved with the charities and non-profits that make Cecil and Harford county great. Lastly, we think having a strong relationship with every single one of our clients is imperative to give them the service and coverage that they deserve. But don’t worry, we kept up with the changes that you asked for! 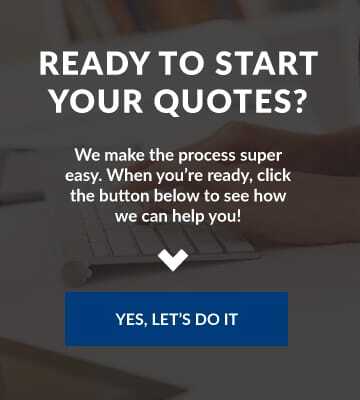 In 2018, we wanted to make sure that we are able to do business with you the way you prefer to do it! First, we rebuilt our website to be a great client tool! You can now request service by submitting a ticket on our site for our staff to handle without making a call. Next, all our carriers have an app that you can download to pay a bill, request changes, and even view coverages. Finally, we have taken your feedback to make operational changes in our agency that allows a quicker turn around time on changes and quotes! I know I know, so many changes in just one year! Although we are an agency of tradition, we pivot as we see fit that will take the customer experience to the next level! So, what is to come in 2019? 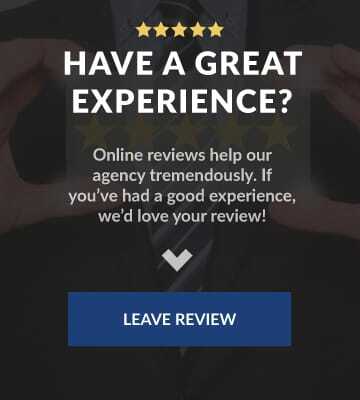 For us as an agency, we like to get client feedback to see what you need to make your experience better. We also keep up with industry standards that clients need in their insurance carrier. Technology is like a small snowball that you make and roll down a snow-covered hill. In the beginning, it is slow but gains momentum. As the snowball grows, it gets so fast that it is almost impossible to stop. I know we will see changes in the insurance industry with self-driving cars making their debut, but you can always count on McCool Insurance Agency to keep a few of the traditions that we believe technology cannot replace.